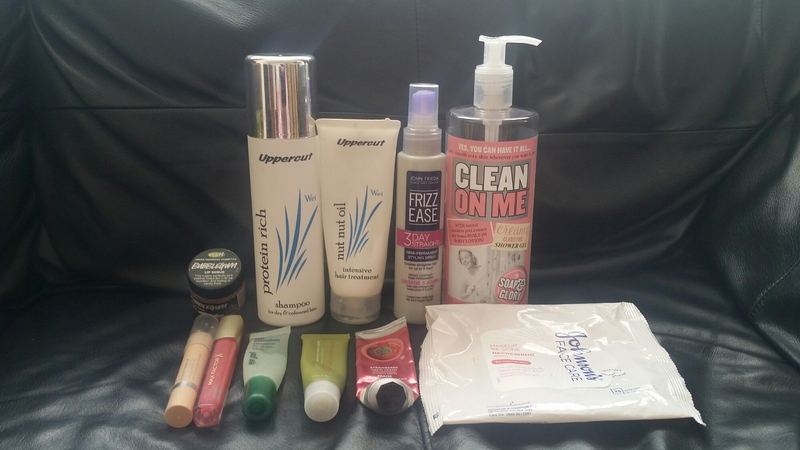 I didn’t get through many products in January alone, so I’ve waited until now to post my first ever blog on empties! Take a look to see what beauty bits I’ve used up. This is my favourite lip gloss and one I buy time and time again. The range of colours in this collection are gorgeous, and despite it being called Enchanted Coral, it’s more of a soft, pretty pink. It applies smooth and non sticky and lasts well. 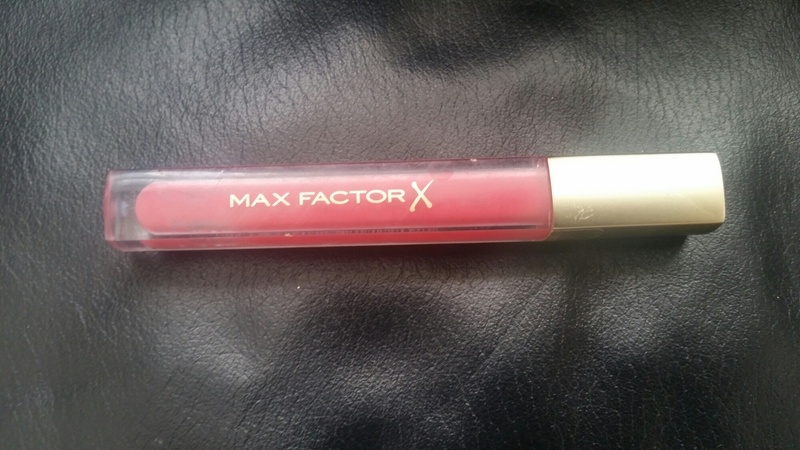 This gloss looks great used alone or over lipstick. 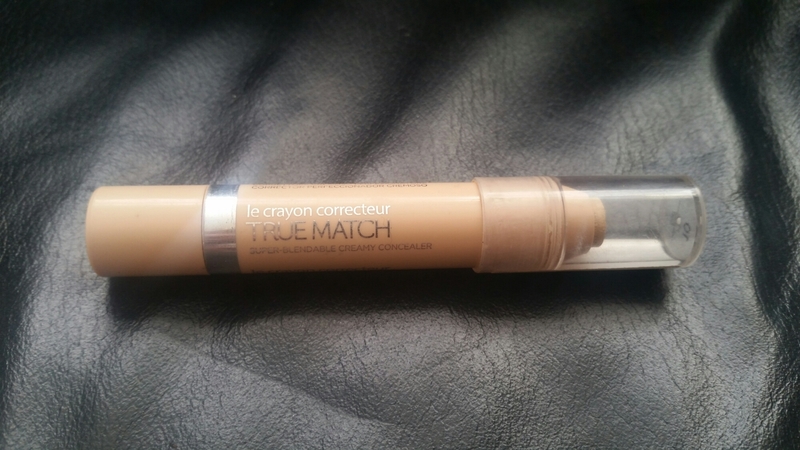 I use several concealers for my combination skin and for the oilier parts of my face I use this crayon concealer. It’s a slightly dry formula, so it doesn’t look shiny or greasy and it also provides good coverage. There’s a great range of colours too, so there’s something for most skin tones. I have fairly sensitive skin, so I tend to stick to the same brand of face wipes to avoid breaking my skin out. 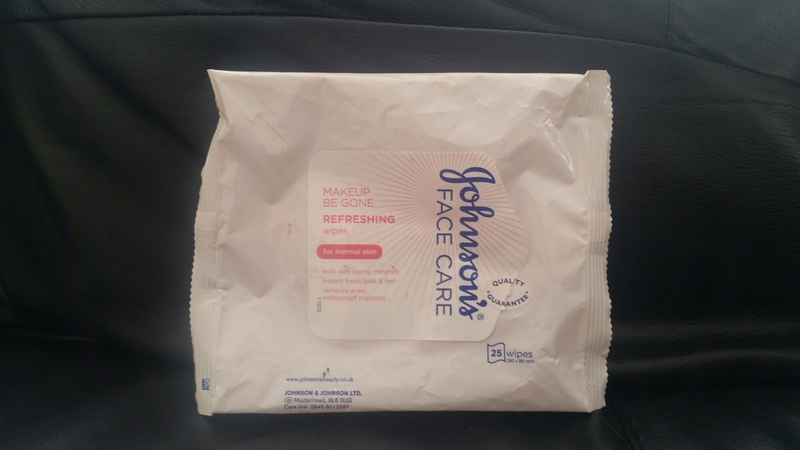 Johnson’s have a brilliant range of products for all skin types and they do a great job removing makeup. I find that these wipes feel gorgeously gentle on my skin and don’t break me out. This is one of my favourite products, and at only £1.50 it’s an absolute bargain! I use this first thing after waking up, as it’s fantastic at cooling and hydrating the under eye area. It reduces puffiness and helps make my eyes feel more awake. One of my can’t live without it products. Repurchase? Yes. 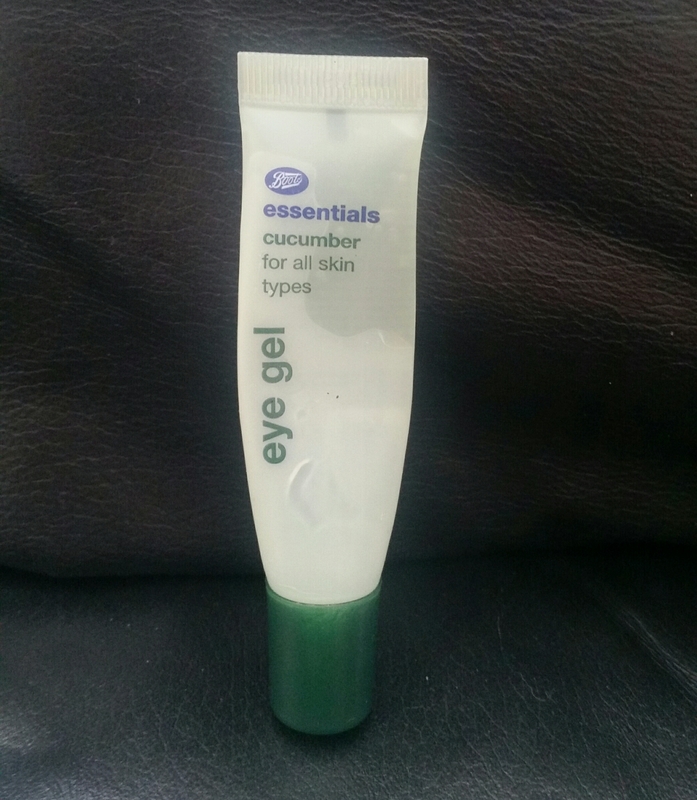 I always have a back up supply of this eye gel. When it comes to lip scrubs, Lush’s ones are my absolute favourites! With gentle natural ingredients such as caster sugar and a range of gorgeous scents, I always make sure to have one of these in my cupboard. Repurchase? 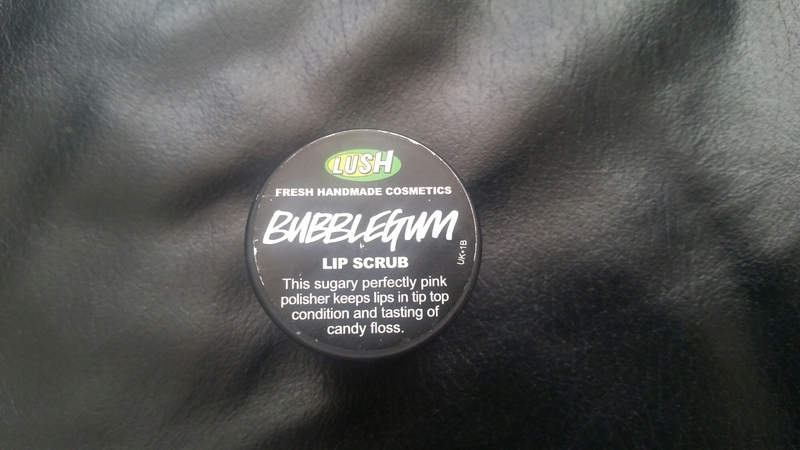 Not for now, as I received a new Lush lip scrub for Valentines Day. I buy all my shampoos and conditioners from my hairdresser Uppercuts. 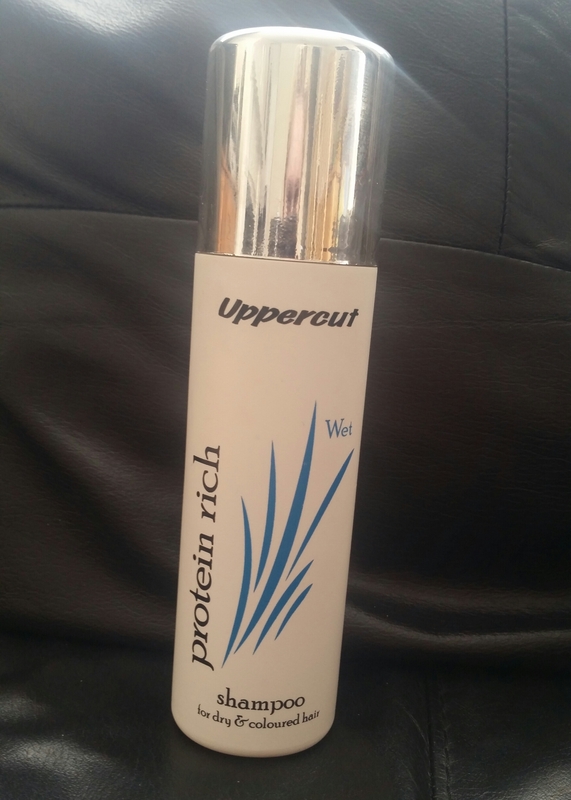 This Protein Rich shampoo is great for stopping my bleached hair feeling dry or damaged and helps it feel thicker and stronger. I find that no other shampoo leaves my hair feeling as soft or as clean as this one does. Repurchase? Yes! I always make sure to have backups of this shampoo, so I don’t run out. Another product from Uppercut! I use an intensive conditioner every time I wash my hair to keep my hair hydrated and in great condition. This is one of the lighter conditioners I use, but it still nourishes my hair and keeps it smooth and sleek. 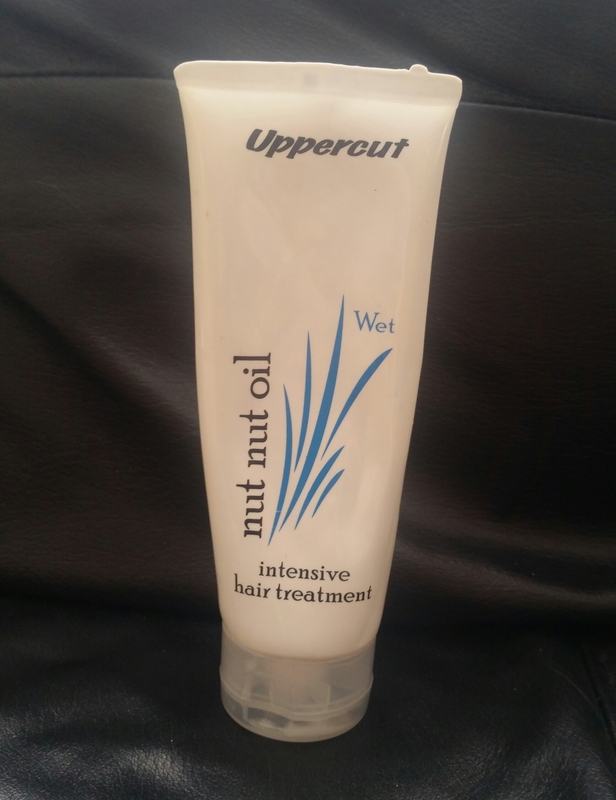 Even if you don’t use Uppercut as your hairdressers, you should definitely pop by to try out their hair products. There’s something for all hair colours and hair types. This is a product I’ve been using for years now! I apply this on to damp hair after washing, and it helps stop my hair from being as frizzy or unmanageable. My hair is mostly straight but this helps my hair sit that bit straighter and smoother once I’ve blow dried it. 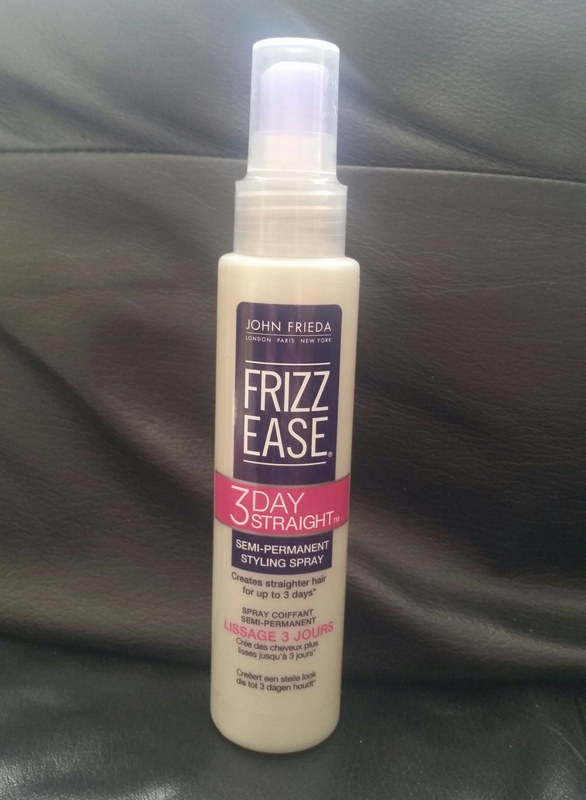 Whilst this works for me, I don’t think it would work for those with very curly or wavy hair, as it’s not a strong enough straightening product. 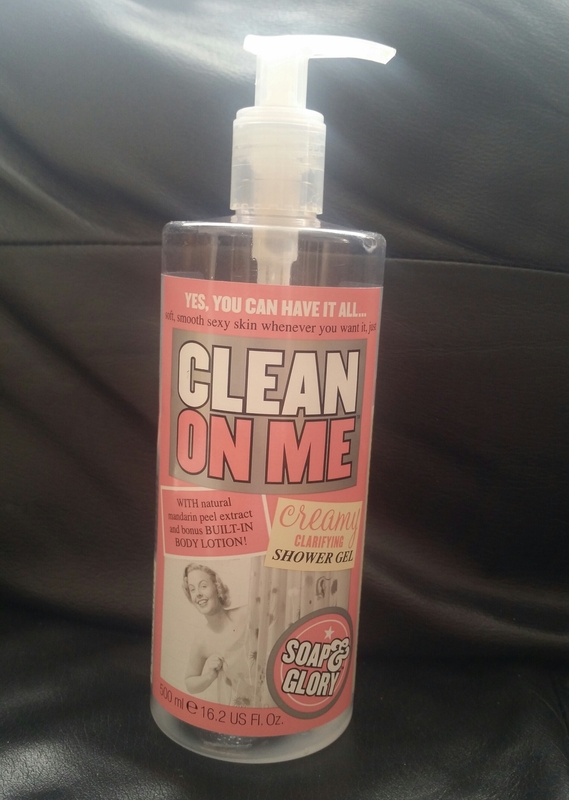 I received this shower gel for Christmas and it’s definitely my favourite Soap & Glory product. With a gorgeous floral and fruit scent, as well as a built in body lotion, this is a great rich and creamy treat for the skin. The 500ml bottle is huge, so it’s a product that lasts and is well worth the money. Repurchase? Yes. I don’t buy this very often, but it smells gorgeous and lasts much longer than other shower gels. I got this in my Tesco beauty calendar at the end of 2014 and I’ve only just used it up. I’ve only recently made sure to moisturise my hands more, so this has lasted me well. 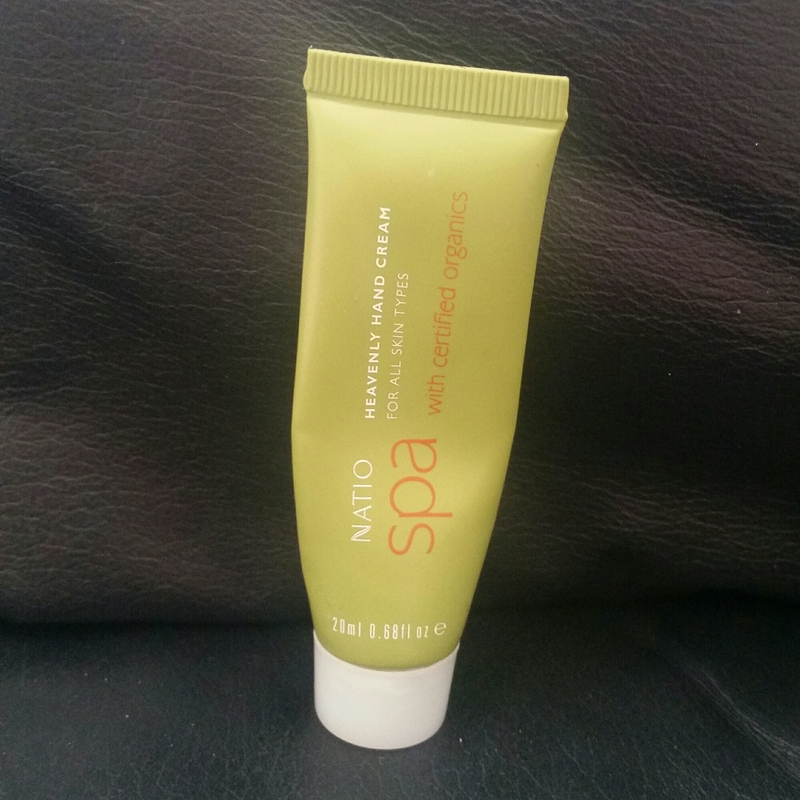 For a small tube it contains a lot of product and it is a really great moisturiser for dry skin. It has a herby scent, which is different to most hand creams and smells pretty pleasant, as well as being organic. Repurchase? Possibly. It’s a great product that works, but it’s not the most exciting hand cream out there. I received this in my Body Shop calendar in December and I managed to use it up relatively quickly! 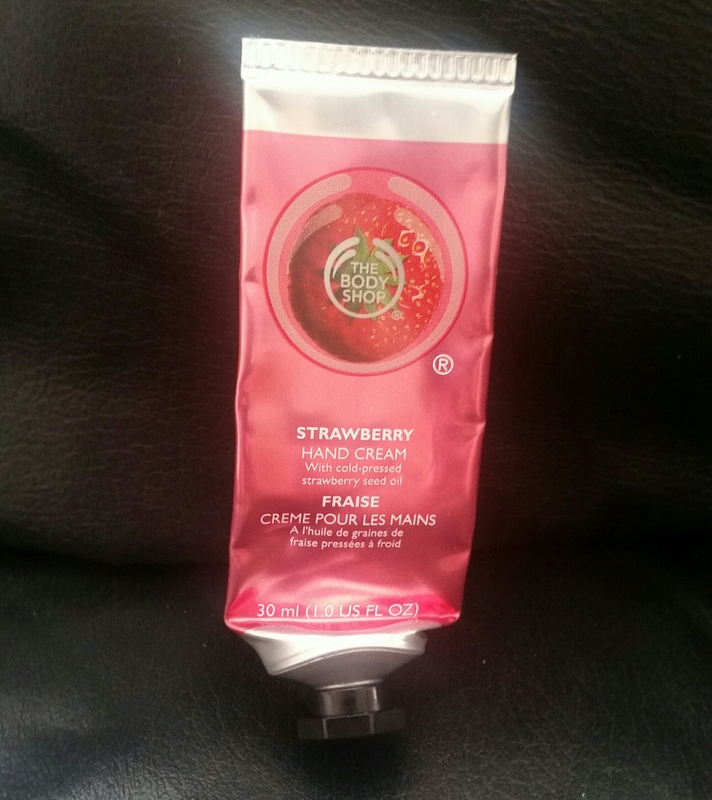 This hand cream smells gorgeous like a strawberry milkshake, so I found myself reaching to use it more. It’s a smooth non sticky cream and as quite a lot of product comes out when you squeeze the tube, it doesn’t last long. As much as I enjoyed using this product, I’m not sure it’s very hydrating or helped improve my dry skin. Repurchase? Possibly. I loved using this cream but as it didn’t do much for my hands, I’m unsure. Love clean on me’s scent! I have that soap and glory product and love it. Mines almost out too boo!